The papers by Foster and Sarkar are essentially a dialogue and to complement each other, comprehensively review the current argument of whether the environment induces genomic responses in bacteria. The basic issue dates at least to the early 19th century. Although Lamarck is often credited with having been the first major proponent of the idea of organic evolution, he is probably most often associated with the infamous notion of acquired heredity (broadly accepted at the time) presented in Zoological Philosophy (1809). The first part of his case was correct, when he observed that “the environment affects the shape and organization of animals,” not directly, but by the sequence of “altered need” leading to “changed functions.” Clearly his notions of how this evolution might be affected, and inherited, pre-dated Darwinian selection and our modern Synthetic Theory, where we understand the environment serving only to select given genetic fitnesses from an ever changing genomic library. 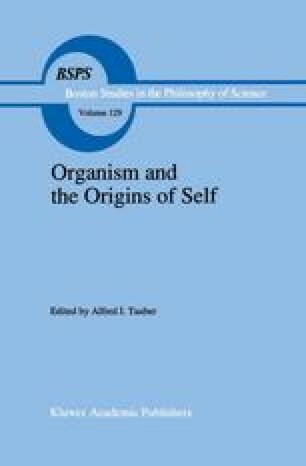 However as a result of recent studies, evidence for a Neo-Lamarckian mechanism for evolutionary change is now being considered; Foster and Sarkar summarize and critically examine this recent research to present the case of an adaptive genome in a balanced perspective.